Episode 08: Lake County Buck! 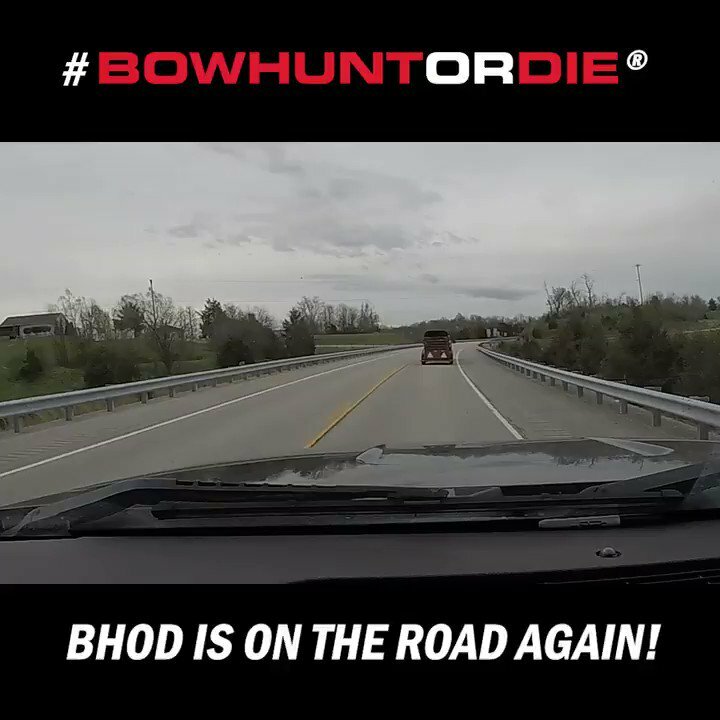 -BOWHUNT or DIE! Home » Videos » Bowhunt or Die ® » Season 1 - 2010 » Episode 08: Lake County Buck! More bowhunting action coming your way in this exciting episode!